The problem of sharing a file to a nearby computer or computers connected in LAN used to be a heck for me. Each time I have to attach it as an email attachment and send it to the nearby person. So a lot of time wastage. So after going through a lot of research and analysis, I came across this wonderful website which will allow you to transfer files to others in few clicks without uploading it to any server. The interface is somewhat like the file transfer apps of android. ShareDrop is a free app that allows you to easily and securely share files directly between devices without having to upload them to any server first. To send a file to another device in the same local network, open this page (i.e. www.sharedrop.io) on both devices. Drag and drop a file directly on other person's avatar or click the avatar and select the file you want to send. The file transfer will start once the recipient accepts the file. To send a file to another device on a different network, click + button in the upper right corner of the page and follow further instructions. Recently I was searching for methods to convert my documents to pdf and came across some of the very good websites which I think will be helpful to you too. So here I am listing some of the websites for doing the same. These websites not only change word to pdf or vice versa but also can do a lot of other tasks which someday you may find it helpful. 1. Cloudconvert: CloudConvert offers one of the most advanced PDF to Word conversions! 2. Smallpdf: Simple software solutions and affordable. Free to use twice per hour. 3. Pdfconvert.me: Send an email and convert to PDF. I have an old blog post for it. These are my picks for all your pdf needs. Apart from that if you have any other ideas or websites or suggestion please do comments. 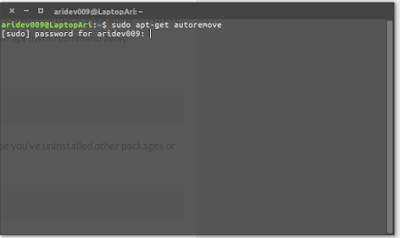 For the last three months, I am using Ubuntu as the primary operating system of my computer. 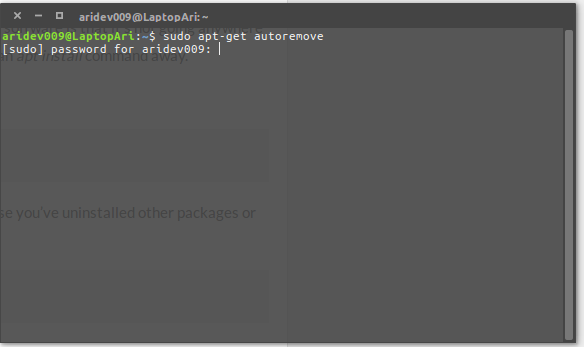 Repeated crashing of my Windows OS and hardware failure in my HP Pavilion Laptop forced me to try Ubuntu, and from the very same day, I am in love with this Open Source Software. In the initial stage, I thought of using Ubuntu as my secondary OS, so I allocated only 20GB of the hard drive for the OS but now I am in love with it. 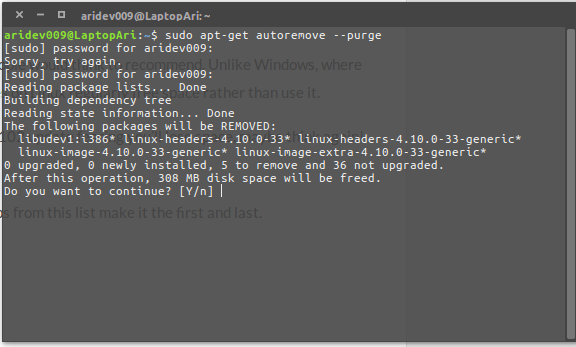 So as the days gone by my Ubuntu OS space is getting short. So I searched for methods to FREE UP SPACE from my OS so that I can use easily. 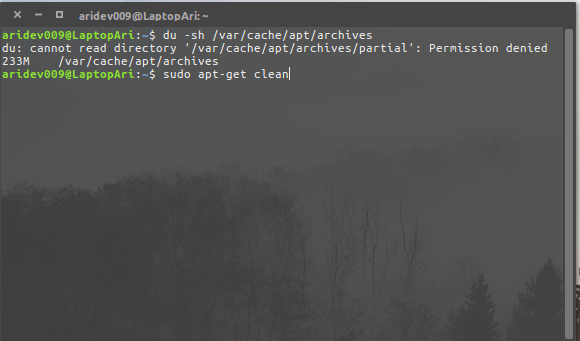 So here I tried the below mentioned three ways to clean up or free up space on Ubuntu without damaging your computer OS or bricking your PC. 1. Cleaning of the APT Cache. 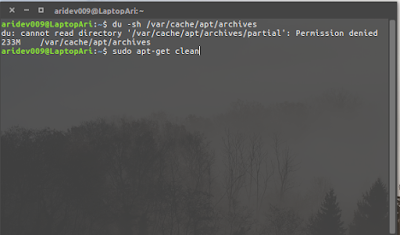 To clean up the APT Cache you have to enter the below-mentioned code in your terminal. After that, it will ask for your password. Type the password and hit enter. Now your APT Cache will get cleared. 2. Uninstall Unnecessary Apps and Games or Softwares. Softwares take a lot of space in OS and there might be some of the apps or software which you might have used it ones and forget it. So these take unnecessary space. So you can remove them from your OS and clean up your pc. To remove packages that no longer required use the code provided below. If you really want to clean the space then without thinking of anything just clean the old unused kernels. This code will remove the old unused kernels so freeing up a lot of space. 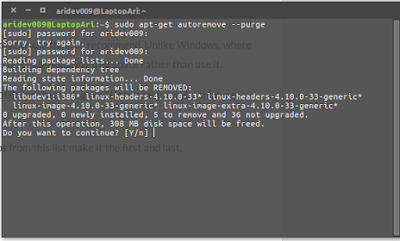 So these are the codes which will help you out in the cleaning of your Ubuntu and will give you a smoother process. Apart from that one can use system cleaners but this will again add a place on your hard drive. So hoping that this post will help you out.